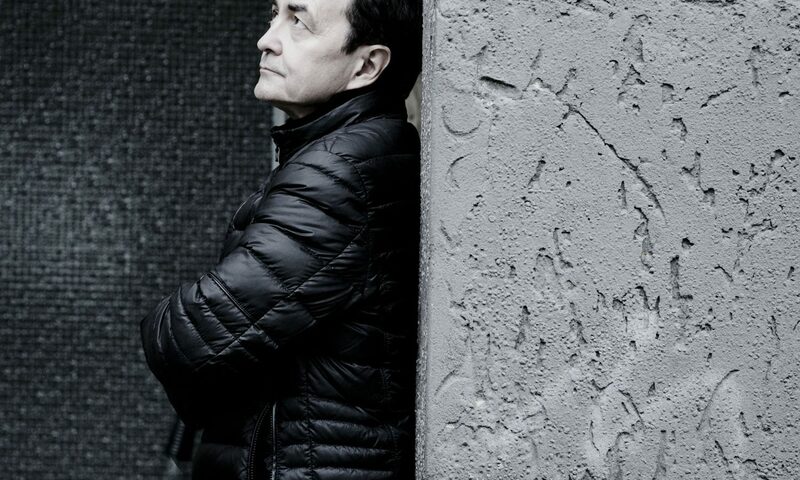 This December, Artist-in-Residence Pierre-Laurent Aimard joins the Royal Concertgebouw Orchestra in Amsterdam and Brussels. With the orchestra and conductor Daniel Harding, Pierre-Laurent highlights Dvorak’s Piano Concerto in G minor in Amsterdam (Dec 6 & 7). They then take the piece to Brussels, as part of Pierre-Laurent’s Portraits residency (Dec 8). Stream Pierre-Laurent’s 2003 recording of the Dvorák Piano Concerto with the Royal Concertgebouw Orchestra and Nikolaus Harnoncourt. On December 9, Pierre-Laurent collaborates with musicians of the Royal Concertgebouw Orchestra back in Amsterdam – this time, in a more intimate chamber setting. The program hears works by Janácek, Kurtág, and Schumann. In early 2019, Pierre-Laurent continues his RCO residency when he reunites with the orchestra for Beethoven’s Fifth Piano Concerto. They perform in Amsterdam with Francois-Xavier Roth (Jan 30 & 31) before embarking on a US tour in February with Harding. Back in Amsterdam, Pierre-Laurent returns in June for two residency performances: the Dutch premiere of Harrison Birtwistle’s Responses, conducted by Vladimir Jurowski (June 14) and a chamber concert with musicians of the RCO (June 15).